LONDON (Reuters) – Royal Dutch Shell on Tuesday became the first major oil and gas company to announce plans to leave a leading U.S. refining lobby due to disagreement on climate policies. It is also the latest sign of how investor pressure on oil companies is leading to changes in their behavior around climate. AFPM Chief Executive Chet Thompson thanked Shell for its “longstanding collaboration”. AFPM counts around 300 U.S. and international members including Exxon Mobil, Chevron, BP and Total that operate 110 refineries and 229 petrochemical plants, according to its 2018 annual report. Shell and AFPM have also been at odds in recent months over regulation over the use of renewable fuels. While Shell and other large refiners have invested in the cleaner fuel technology, AFPM has fought hard against the Renewable Fuel Standard from which some independent refiners could lose out. 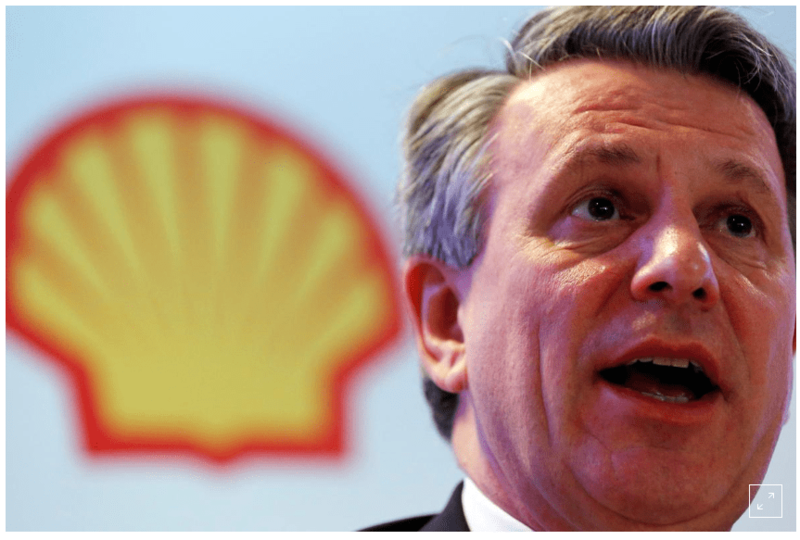 Shell said that while it had some climate-related differences with API, it welcomed the lobby’s advocacy on a range of state and federal issues such as trade and transport, as well as the API’s efforts to reduce methane emissions.